Lucille. 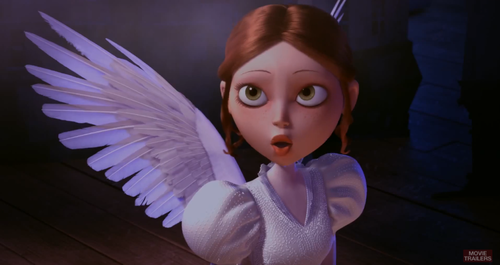 Lucille is the main character in the French animated movie - A Monster in Paris (2011). 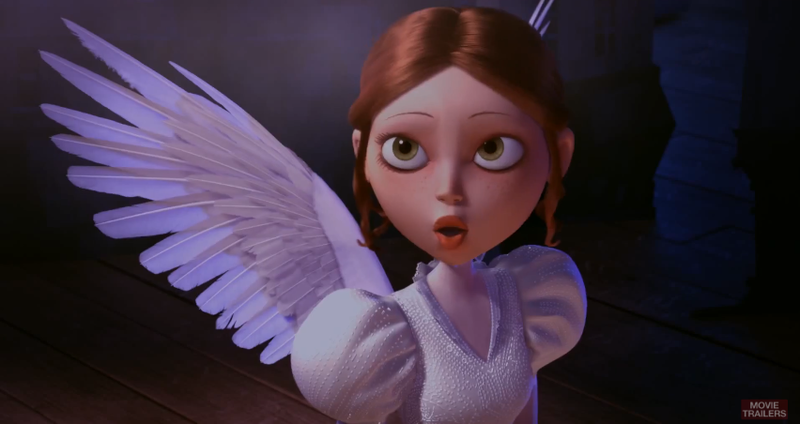 Wallpaper and background images in the 애니메이션 영화 club tagged: animated movie film monster in paris lucille screencaps.